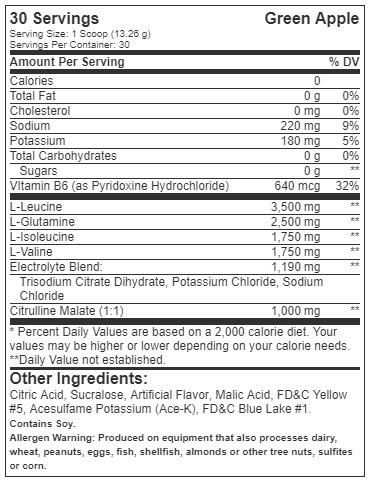 Additionally, in an attempt to dazzle you with numbers, some lopsided amino formulas drop the amounts of Valine and Isoleucine in favor or Leucine - a critical mistake - which ends up smothering some other very important benefits. For one, Valine competes with Tryptophan for uptake into the brain, and a brain soaked in Tryptophan will have a much hard time relaying the message to the muscles that they need to work harder and push more weight. Furthermore, in a Japanese study, scientists observed a fat-burning mechanism dependent upon Isoleucine. Subjects who consumed more supplemental Isoleucine gained less body fat than those who did not, even though both groups ate a high-fat diet. 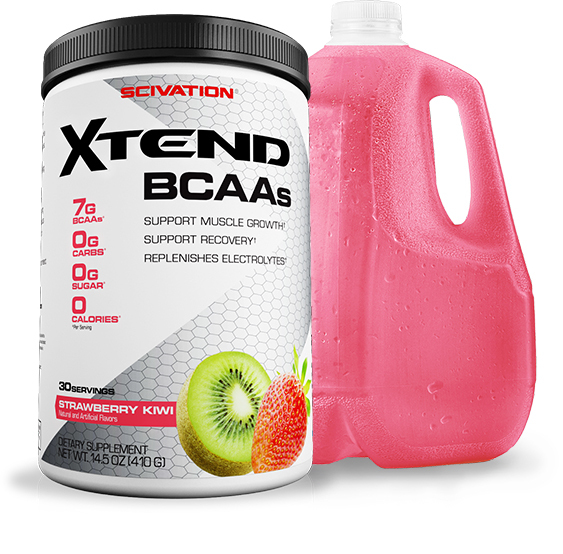 Scivation XTEND, the originator and leader in BCAA technology, is the trusted brand credited with creating the first BCAA intra-workout drink mix. 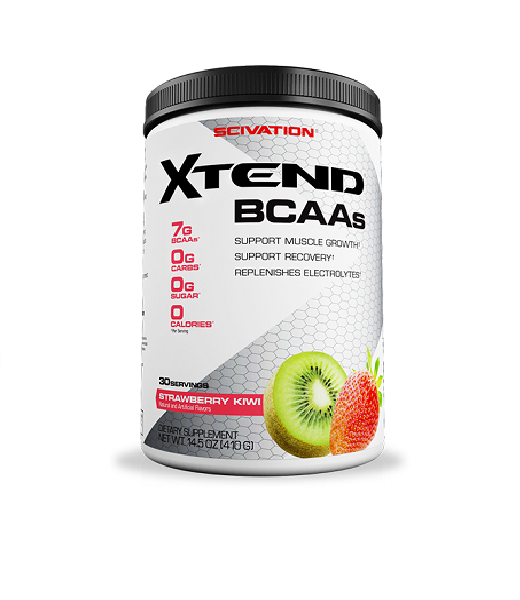 With over a decade devoted to improving and perfecting the formula – best-in-class flavors, show-stopping mixability, and fully-disclosed ingredients in relevant amounts – Scivation XTEND continues to outpace comparison. There's nothing like it.